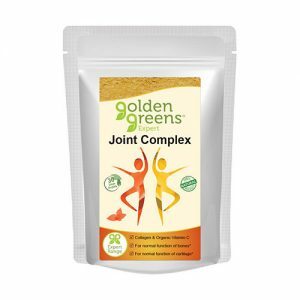 Combines four powerful components; Glucosamine Sulphate, Boswellia serrata, Turmeric and Ginger to pack a punch against sports injuries and age related joint and muscle pains. 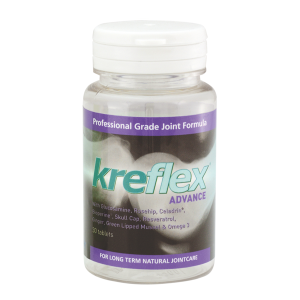 This natural supplement can help reduce joint pain and stiffness. Whether you want to regain the ability to lead an active life; or you are already very active and want to remain so; this is the supplement you need. 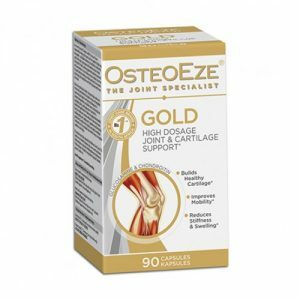 Nativa Osteoeze Acute is a natural supplement which can help reduce joint pain and stiffness. Whether you want to regain the ability to lead an active life; or you are already very active and want to remain so; this is the supplement you need. If swollen and stiff joints are giving you a hard time, then you need Nativa OsteoEze Acute to loosen those joints and get you moving freely. 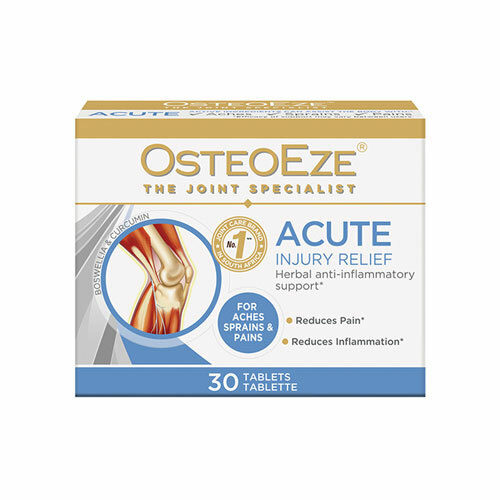 Nativa OsteoEze Acute combines four powerful components; Glucosamine Sulphate, Boswellia serrata, Turmeric and Ginger to pack punch against sports injuries and age related joint and muscle pains. Glucosamine sulphate assists the body in building and maintaining healthy cartilage by producing Proteoglycans. Boswellia serrata can reduce swelling and inflammation in joints; promoting increased mobility and lessened morning stiffness. Turmeric – a member of the ginger family – prevents inflammation causing joint pain and swelling. Ginger is a powerful anti-inflammatory for joints and muscles. The recommended dosage for Nativa OsteoEze ACUTE is one tablet three times daily. It is best taken with meals. WARNING: People who are allergic to shellfish should not take Nativa OsteoEze Acute. Consult your medical practitioner for a diagnosis or if symptoms persist.